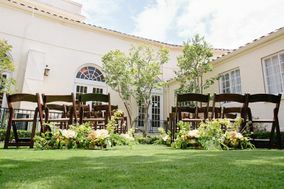 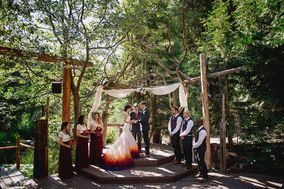 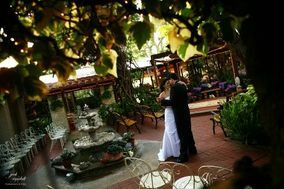 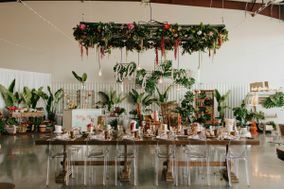 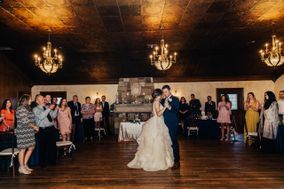 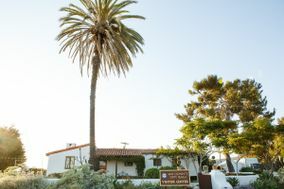 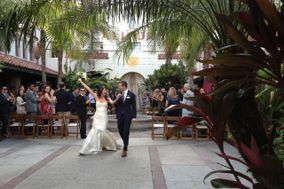 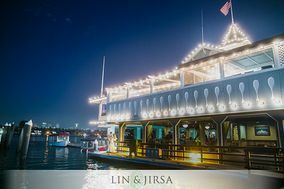 Historic wedding venues are ideal for couples who want to host an event in a truly unique space with abundant charm. 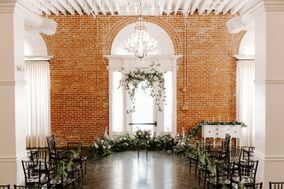 Whether it’s a historic home, a vintage-style ballroom, or a treasured landmark, there are lots of historic wedding venues to suit every style. 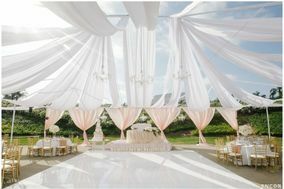 You can tailor your theme to match a historic wedding venue’s history, making your big day all the more special.